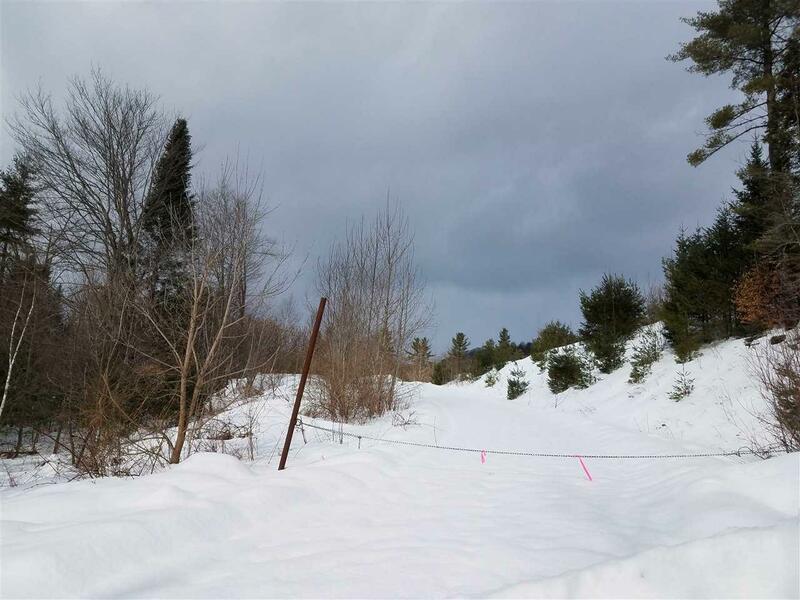 A private, 11 acre + surveyed lot, great spot for your primary residence or getaway cabin. 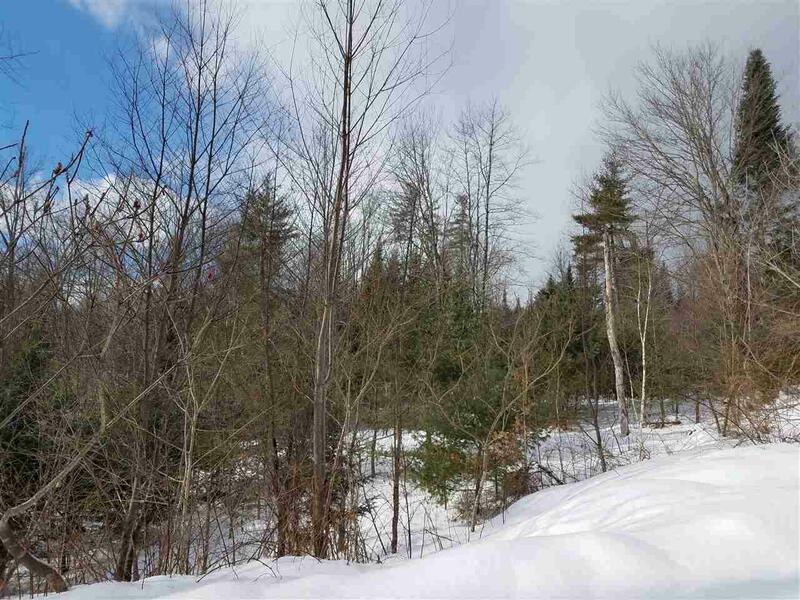 Sited off a class IV road, not far from power, you can site the perfect place to rest, relax on a large parcel of open and wooded land. Excellent K-8 school nearby, your choice for high school. Country setting, yet not far from town, Littleton, NH, and all amenities. Sold by Begin Realty Associates.